Hello. 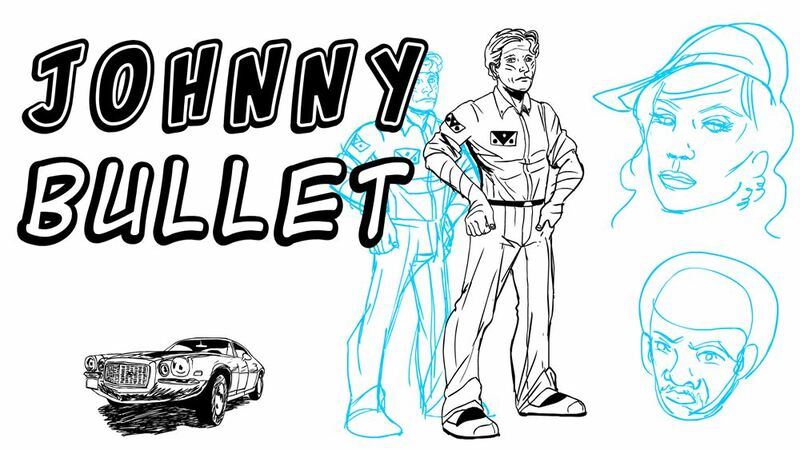 I haven’t started the new Johnny Bullet page yet because I have an important deliverable for my doctoral studies. It’s a major one! I will finish my deliverable and then, I’ll have more than enough time to create the new page, while my document is being reviewed by my supervisor. I apologize for the delay. 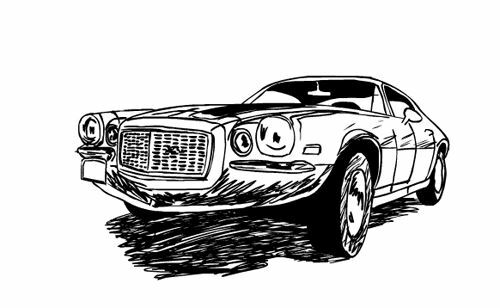 That’s why I’m posting this study that I have started a few weeks ago about a possible Johnny Bullet cover for the first collected edition, if I ever manage to get it printed!